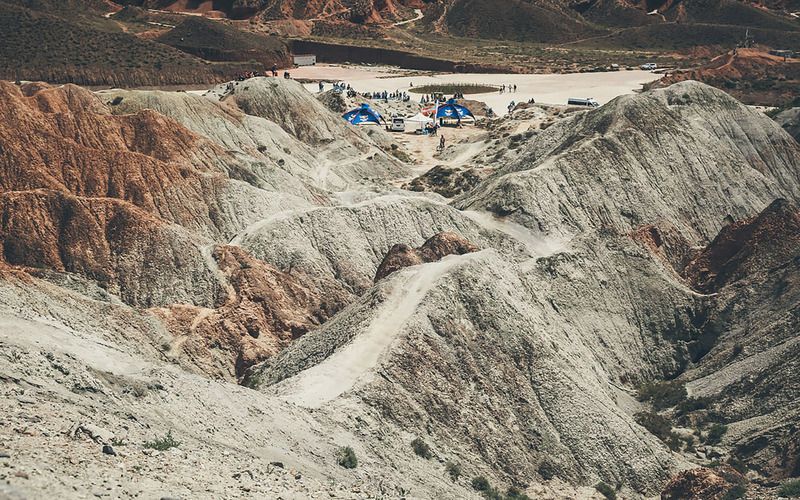 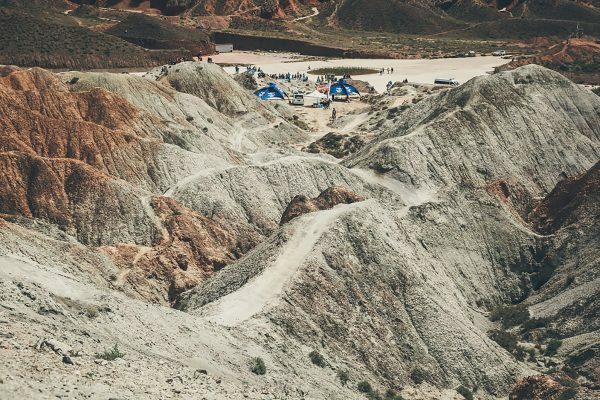 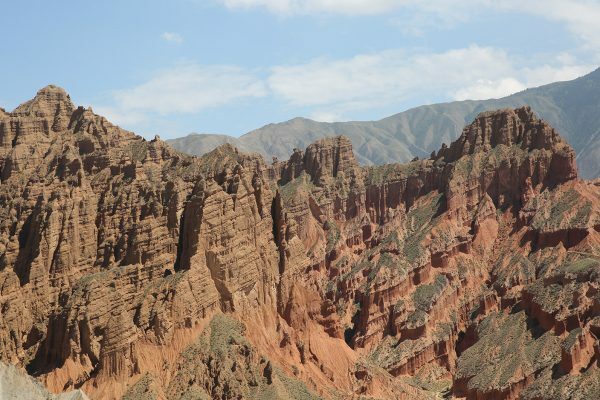 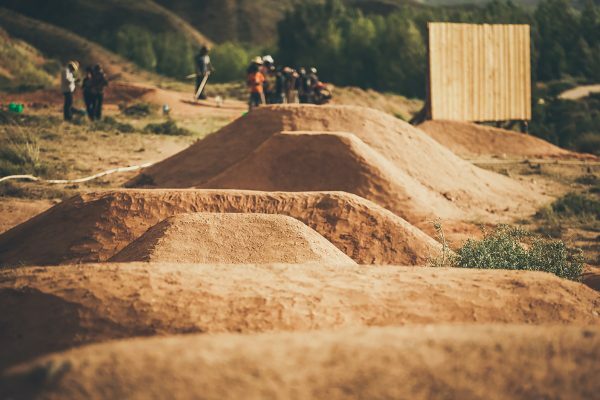 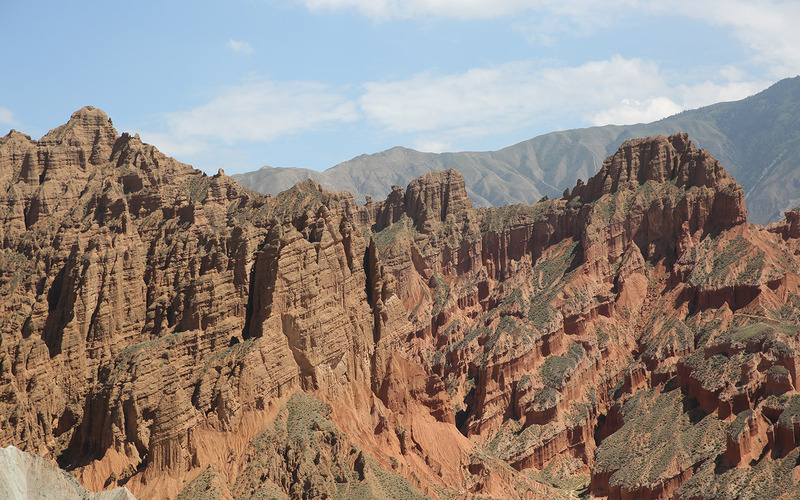 Dirt Art delivered a world-level gravity-based race venue in this remote area of Northern China. The venue hosted a number of international athletes for the inaugural event. 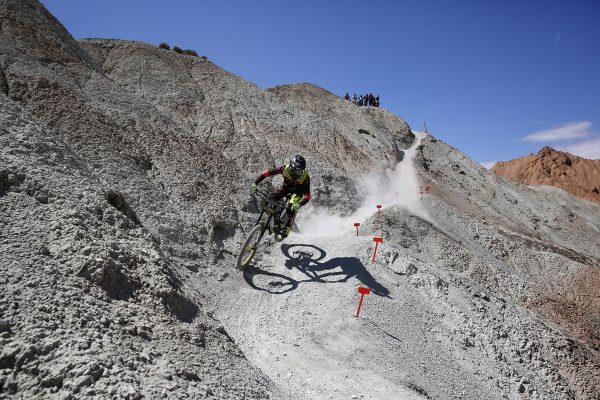 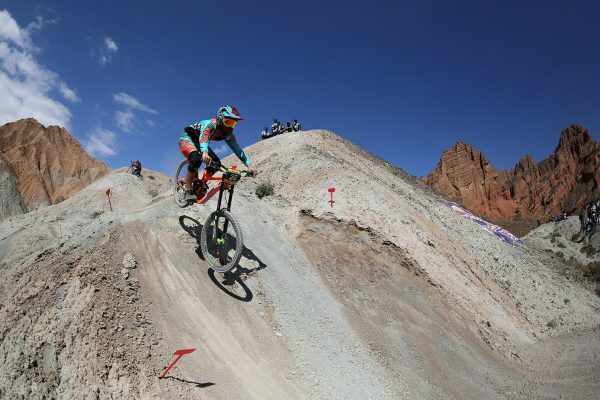 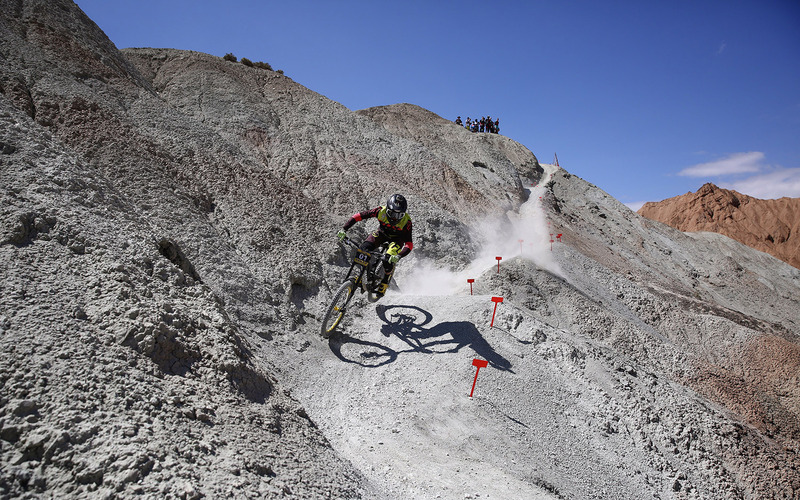 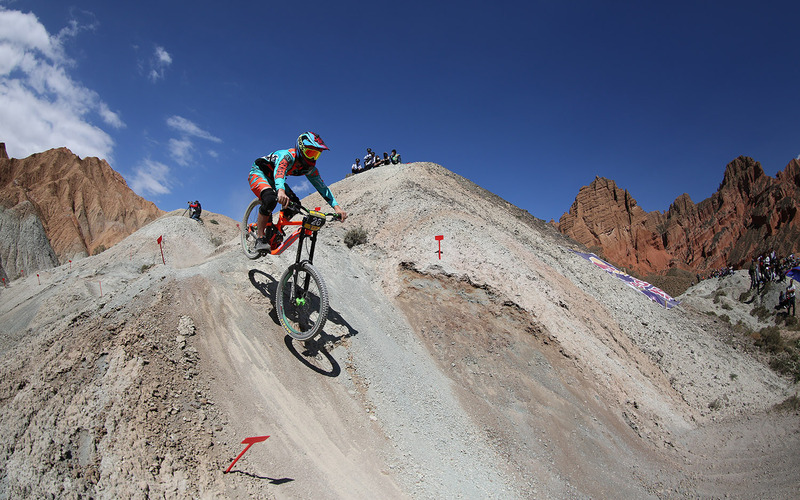 Event courses included a downhill race course, slopestyle course and dual eliminator course.